Hi! Welcome to Kyle Dine’s blog! 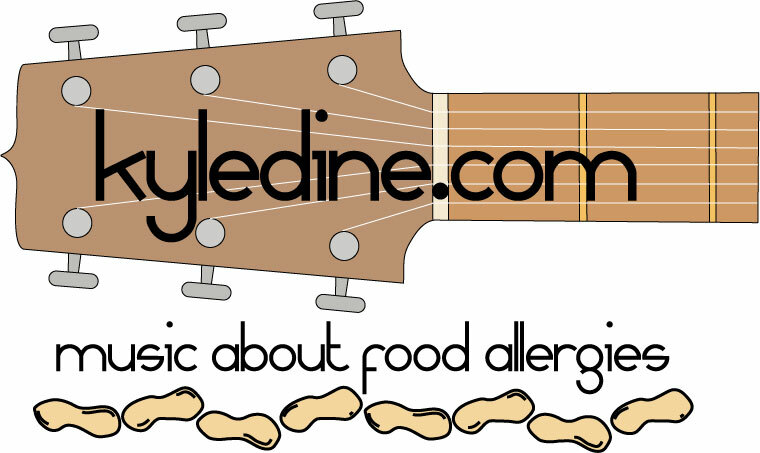 I am a musician who specializes in the unique genre of food allergy music. I am at risk for anaphylaxis myself with food allergies to peanut, tree nut, egg, and mustard. Through growing up with all of these allergies, I realized how much of a psychosocial impact it can have. My music is aimed to empower youth over their food allergies and look at the bright side with the underlying message that food allergies are manageable. I luv ur website! I have both ur albums!